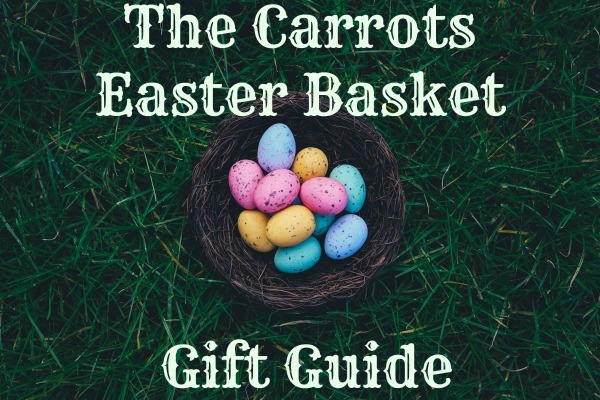 I pinned all of the following resources on an April (and Easter!) Liturgical Living board on pinterest for your convenience! 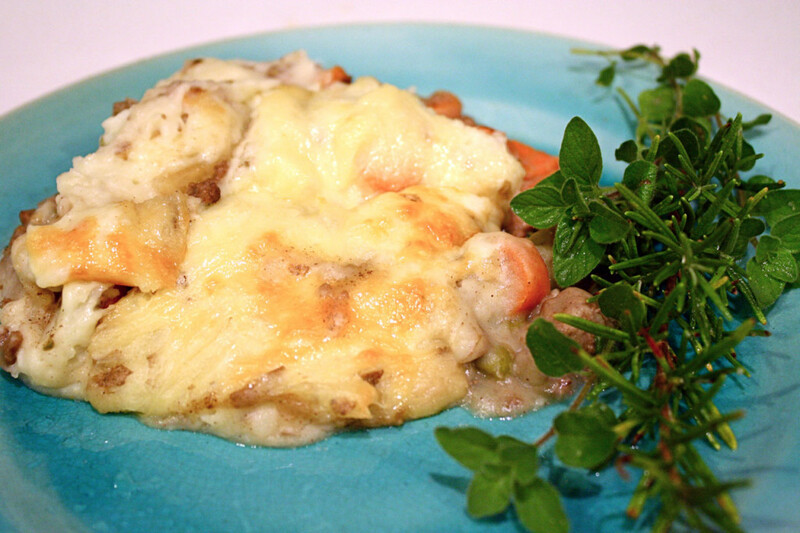 Make an Italian meal honoring St. Catherine. 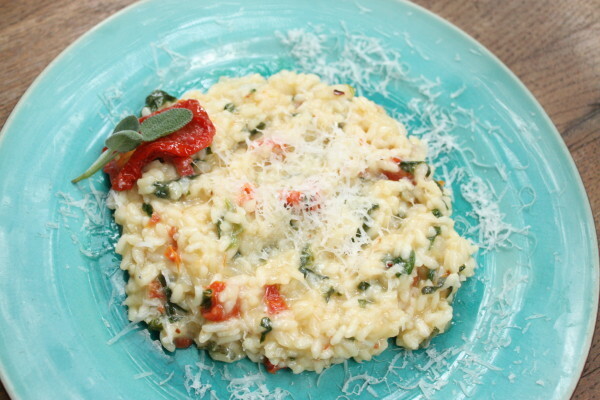 We have a Sun-dried Tomato Risotto recipe in our new cookbook, More Feasts! Catherine of Siena by Sigrid Undset (This is one of my favorites! It’s for adults, not a picture book and really helped me get to know St. Catherine. Undset is one of the finest authors of the 20th century, so if you’re looking for a good book about a saint, definitely check it out.) 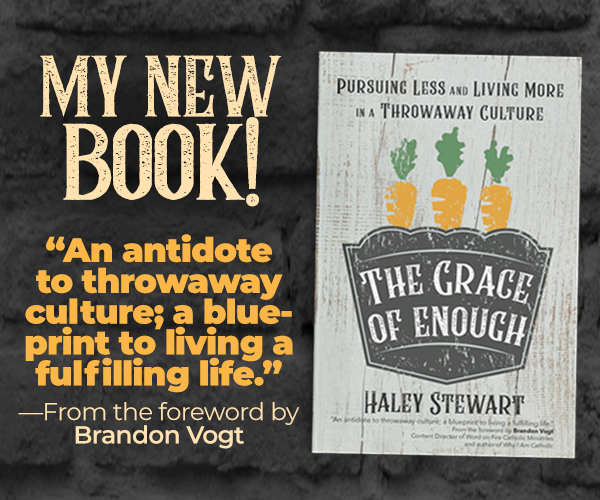 And here’s a great reflection on the book by my friend Christy. 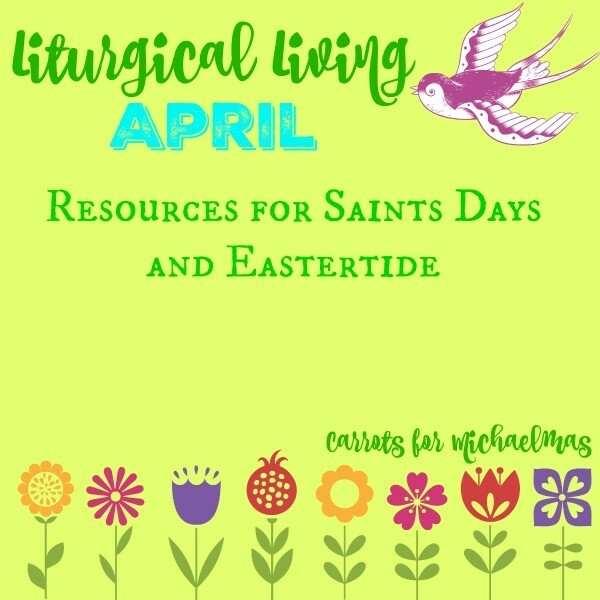 Do you have any special traditions for saints days in April, Holy Week, or for Eastertide? I’d love to hear about them in the comments! Check out our real food liturgical year cookbook: Feast! 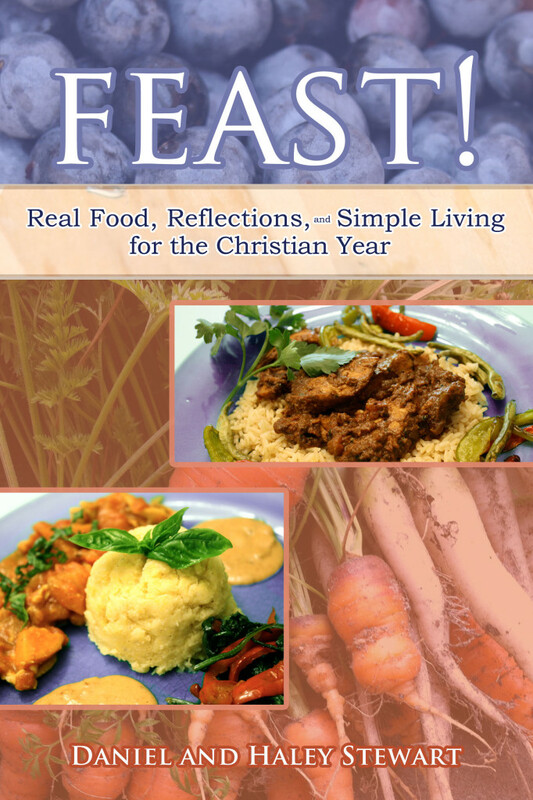 Real Food, Reflections and Simple Living for the Christian Year. You can buy the ebook for $7.99 or the print version for $21.99. 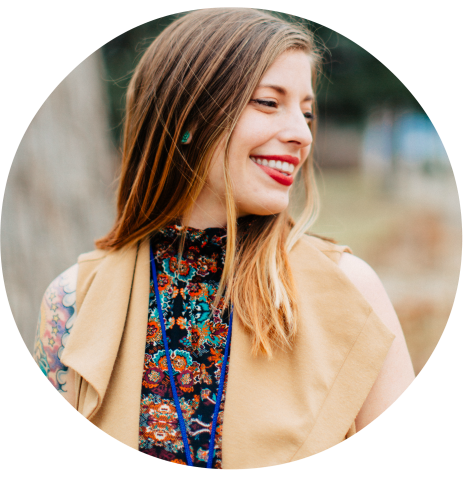 Thanks for the April guide, your monthly guides are a highlight of my inbox! I had to come over and comment this time 🙂 I loved that you included a book for adults this time too, and would love to see this as a regular feature.